As one of your monthly reporting tasks, you may produce a Profit and Loss report. 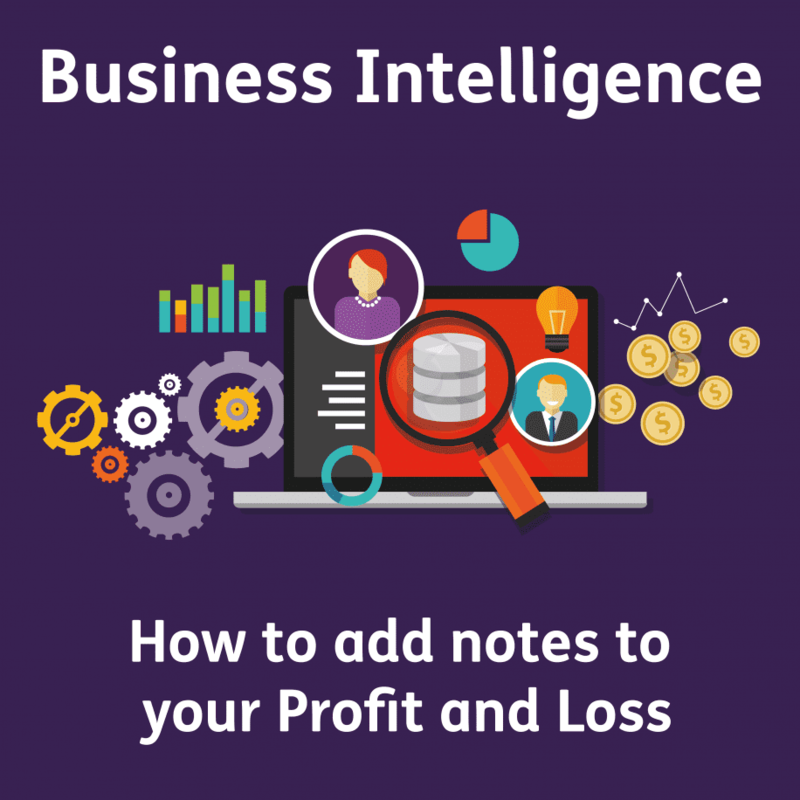 You may do this through Sage 200 and print a physical report out, or you might produce your profit and loss through Business Intelligence. When producing this you may want to add variance notes onto the report. Whilst this isn’t possible within reporting in Sage 200, you can quickly configure a BI report to have a column for variance notes. 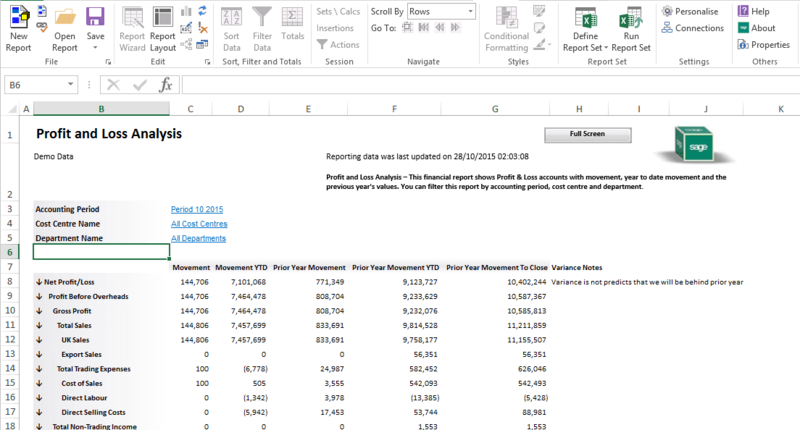 This column allows you to add manual text notes and can be used to compare the current values against the prior year values. As you may know with BI, if you add more columns the report starts to grow so you can quickly lose any manual customisations that you make. The first step to overcoming this issue is to limit the maximum number of columns on the report. 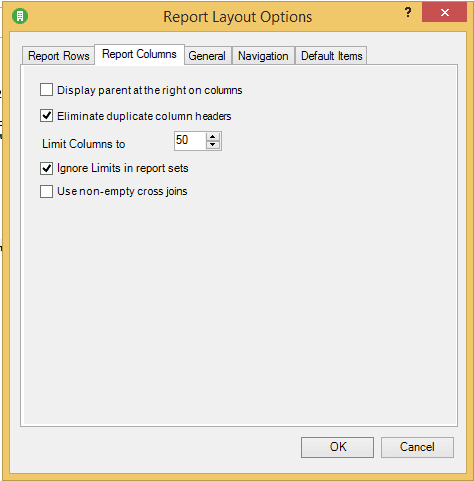 Once the toolbar is in the advanced mode we then need to go into the report settings to limit the number of columns the report can grow to. This setting is hidden within the toolbar and is found by clicking the settings icon in the File section. Within the Report Layout Options window that opens we need to then go to the Report Columns tab. The setting we need to amend is the Limit Columns to setting. This is currently set to 50 characters and can be amended to restrict the number of columns that appear on the report. For this report, we need to amend the limit to 6. This will stop the report from growing over its current size. All we then need to do is add a column for Variance Notes. To do this we just need to type in the cell next to the last column and change the formatting to match the report. Due to the column limit, this field will not be overwritten if any further columns are added. If you do add further columns you will need to use the navigation section in the BI toolbar to navigate the columns.